At 4c, we bring the world of executive recruitment into sharp focus. Based in the heart of Belfast, we have built upon the traditional search model to deliver true search. We take the time to understand your business, culture and requirements on a strategic level. Our methodology, which places true search at the heart of it and does not rely on who we know or an outdated database, has proven to be instrumental in our success. 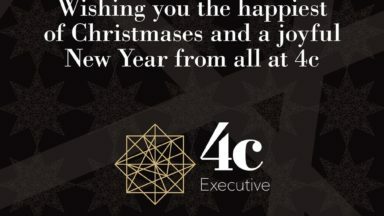 4c, For Client Focused Results. 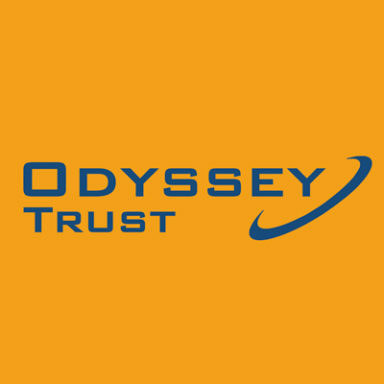 In times of growth and organisational change, our experience and tailored solutions within Northern Ireland makes us best placed to headhunt talent both locally and globally. 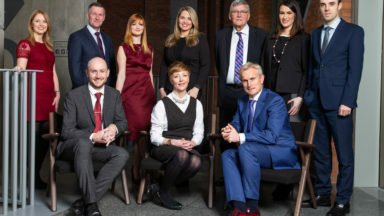 As Northern Ireland’s leading provider of true executive search services we would love to hear from you, whether you are simply ‘keeping an eye out’ for your next opportunity, or are proactively seeking a move. 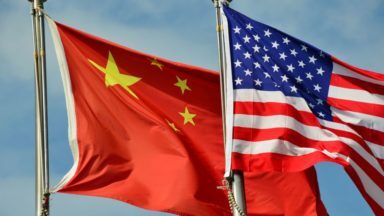 USA v China – Who’s Number One?